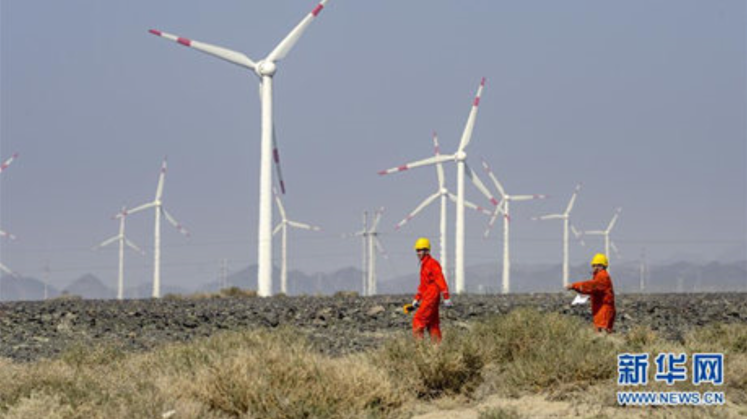 According to a report by the National Energy Bureau of China, renewable energy capacity increased by 12 % in 2018 and reached 728 million kW. Hydropower capacity increased by 2.5% to 352 million kW, wind power by 12.4% to 184 million kW, solar power by 34% to 174 million kW, and biomass power by 20.7% to 17.81 million kW. Renewable energy accounted for 26.7% of all electricity generation.